The Mercartto team is pleased to welcome three remarkable Canadian artists: Ettore Iannacito, Andrea Wojnicki and Jane Murdoch Adams. 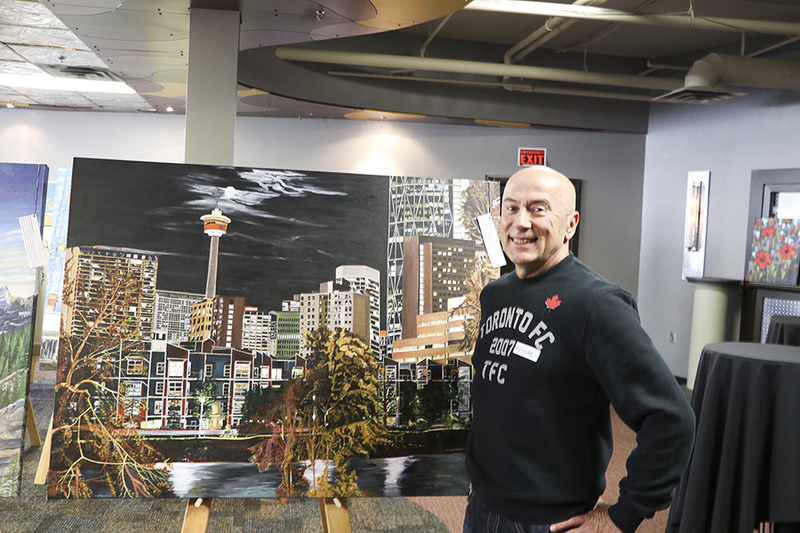 Ettore Iannacito is a Alberta-based artist who fell in love with Calgary's vibrant cityscape when he made the move from Toronto to Alberta 7 years ago. A life-long artist, Ettore takes inspiration from old masters like Leonardo Da Vinci and Vincent Van Gogh as well as musical influences like The Rolling Stones and Fleetwood Mac. 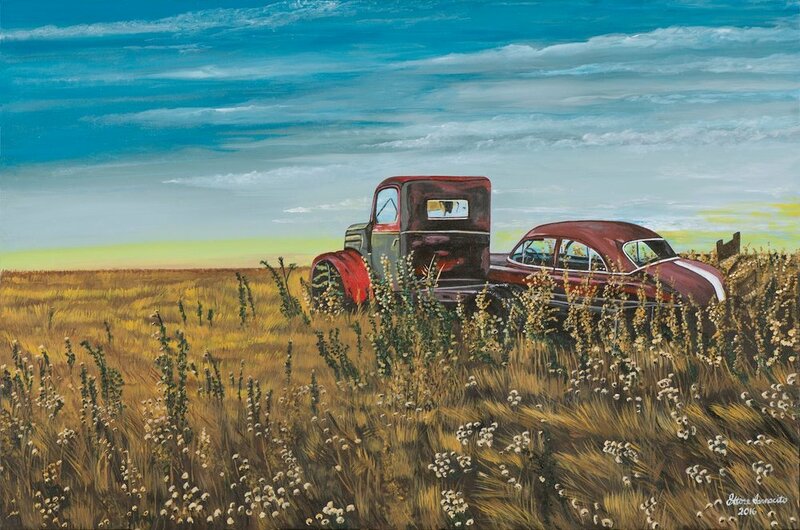 Ettore eventually settled outside of Calgary in a region very close to Banff, Alberta's strikingly beautiful natural landscape as well as Calgary's exciting urban sprawl feature strongly in Ettore's work. 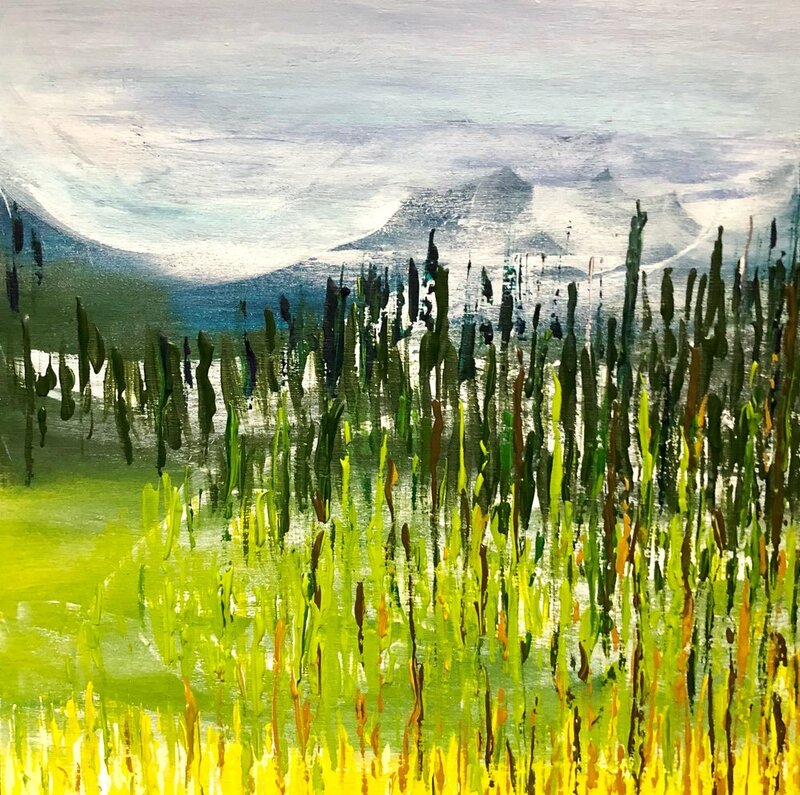 Ettore plays with both realistic and impressionistic painting styles to capture the beauty of Alberta's multi-faceted landscape! 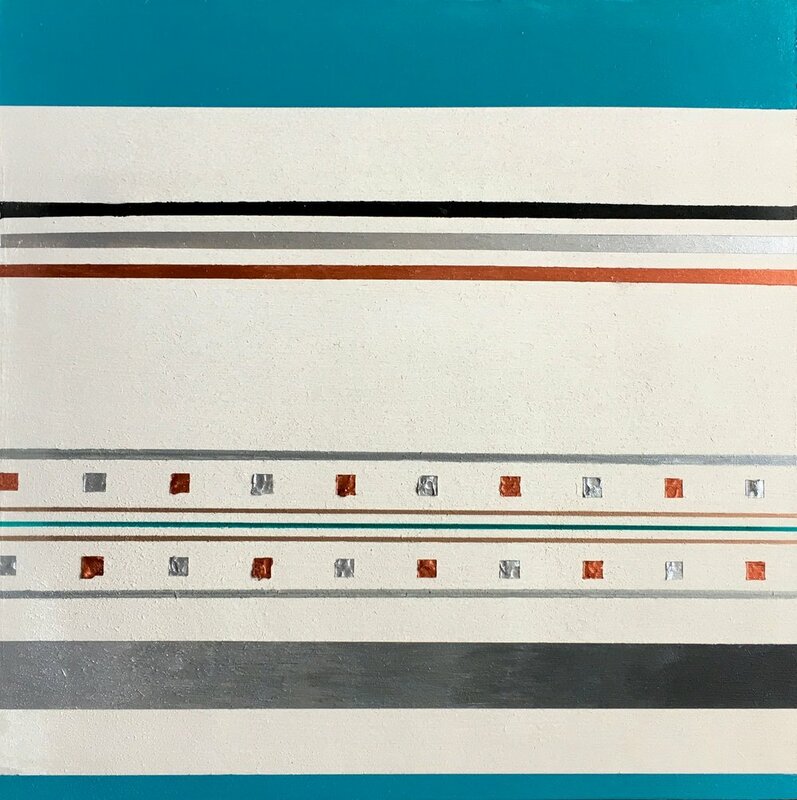 Andrea Wojnicki is a multi-faceted artist who often experiences moments of "flow" when creating her paintings, when she will feel completely satisfied with her work. Her paintings feature lots of colour and texture which adds lots of interest and intrigue to the paintings. People are often tempted to touch them... and that's what she wants you to do! Creating both representational and figurative art works, Andrea understands looking at a painting to be more than just a two-dimensional experience. Jane Murdoch Adams is a positive force in our world! As an artist Jane channels her uplifting outlook and female-positive approach to work and life into her paintings. 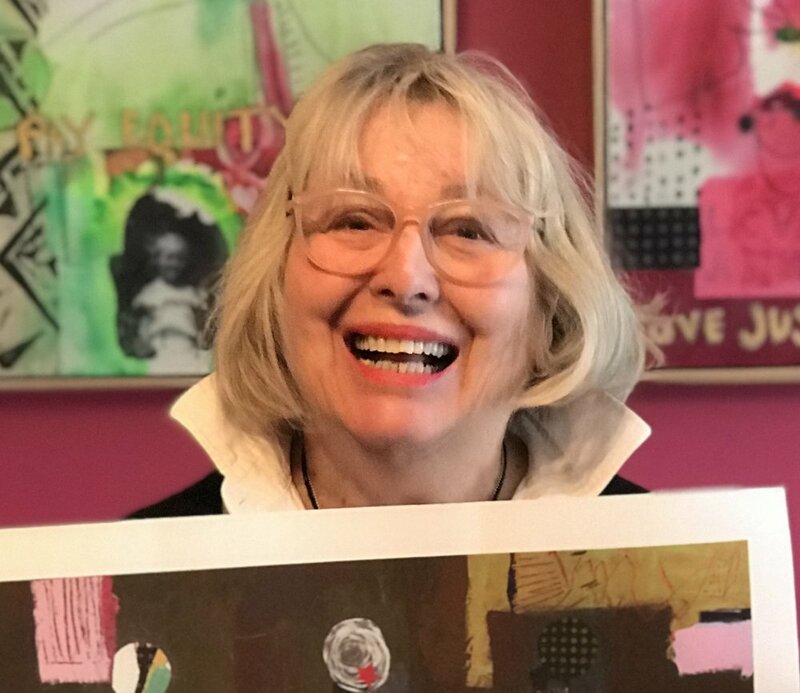 Guided by enthusiasm and optimism Jane hopes that her work is seen as a joyful part of her personality, a celebration of what she sees in the world. Jane seeks to cultivate tenderness in her work but is also always thinking about the value of being pushed to build stamina through challenges in life. For Jane, enthusiasm is everything, when creating art and when approaching life the key is to follow your intuition. To celebrate Canada Day (July 1), we are extending a 20% discount to any purchases of Ettore's, Andrea's or Jane's works during the month of July. Please contact artyoulove@mercartto.com or enter the code OCANADA20 in the comments field on the checkout screen to receive your discount.